Driving in style and on a budget is possible. A 2018 KIA SORENTO is sleek, sophisticated and designed with the consumer in mind. If you’re thinking about getting a new car, the process doesn’t have to be difficult. Our dealership offers professional representatives, fair prices and a wide selection of Kias. A Kia is the perfect family car. Since 2002 it has been providing parents and their children with an enjoyable riding experience at a fair price. Bring your entire troop to our location and you’ll find Kias in all different colors and makes. Whether you decide to take your time and browse our selection for hours until every member of your family loves the decision you make, or if you’re looking for something specific, you’ll find it at our dealership. The professionals at our dealership understand that every family is different. That’s why we offer customizable payment plans to make sure you can drive your Peterbrough Kia away without worry. Getting a new car should be exciting, not stressful. No matter your financial situation, we’ll work with you to get you on the road fast. Not everyone is an auto expert, but everyone wants a car that doesn’t require routine visits to the mechanic to function. All your questions will be answered by a representative who not just a skilled salesman, but who has a thorough understanding of all the features that make a Kia great. You’ll be informed about engine, safety and dashboard characteristics so you can know you’re getting the biggest bang for your buck. Don’t be afraid to bring your questions to our team; we’ll answer all of them to your satisfaction. 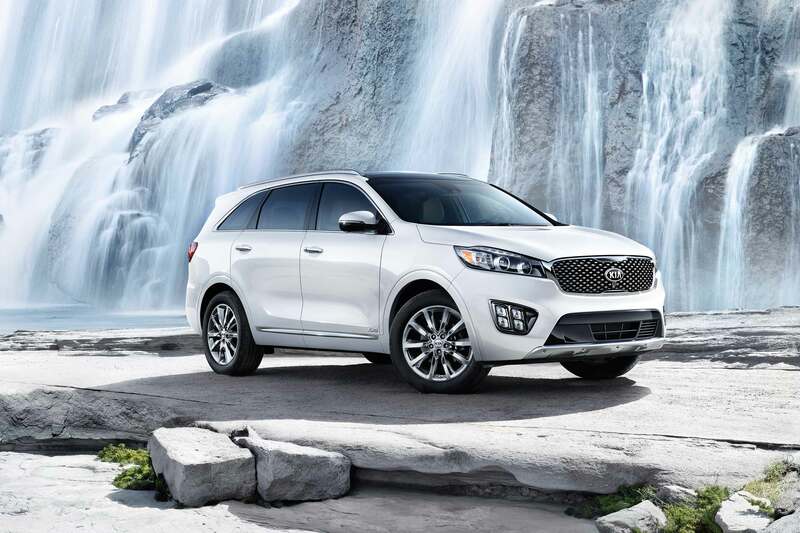 There’s no better SUV out there than a Kia Sorento. Level up your quality of life by visiting our dealership for a pleasant shopping experience today.